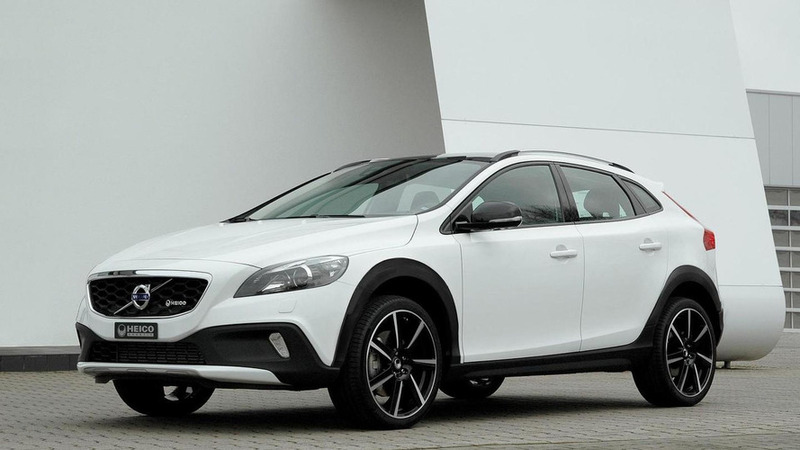 Heico Sportiv and Volvo Switzerland have teamed up to create a limited edition Volvo V40 Sport 200. 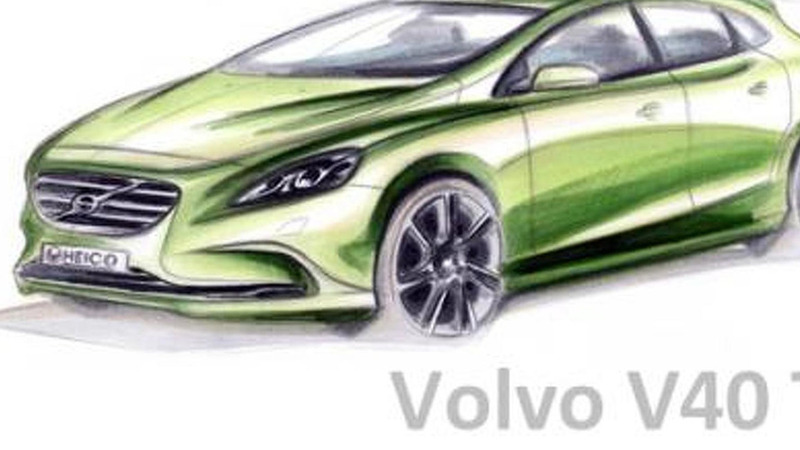 Heico Sportiv has fully revealed the Volvo V40 T5 HPC, following a teaser released earlier this month. 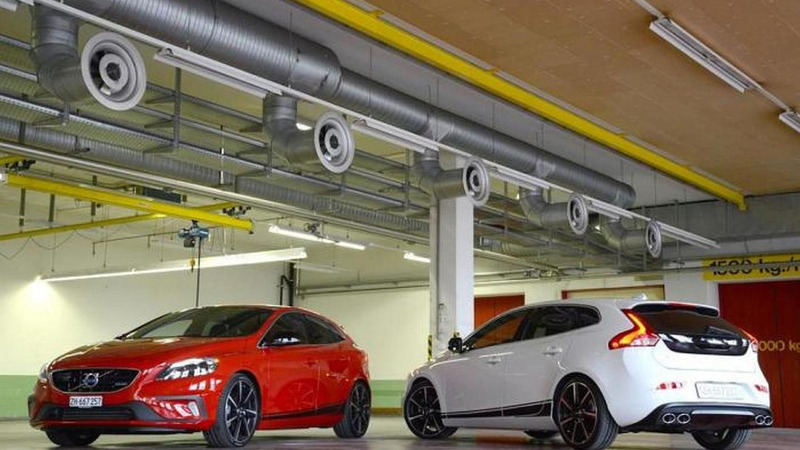 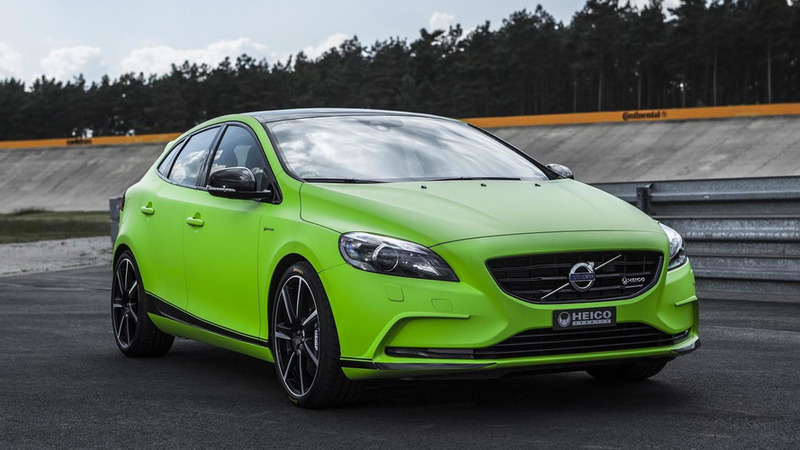 German Volvo tuner and motorsports team Heico Sportiv has released first photos of their tuning package for the new Volvo V40 hatchback. 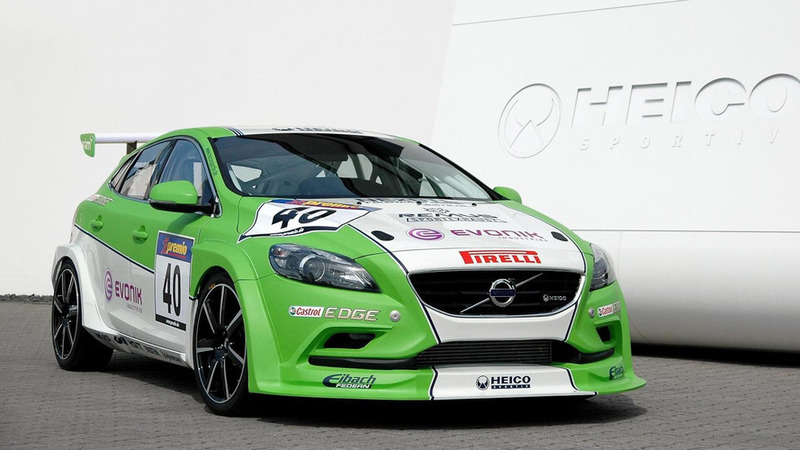 Volvo specialty tuner and motorsports team Heico Sportiv has revealed the first-ever racing version of the brand new Volvo V40 which makes its debut at the Auto Mobil International (AMI) in Leipzig, Germany. 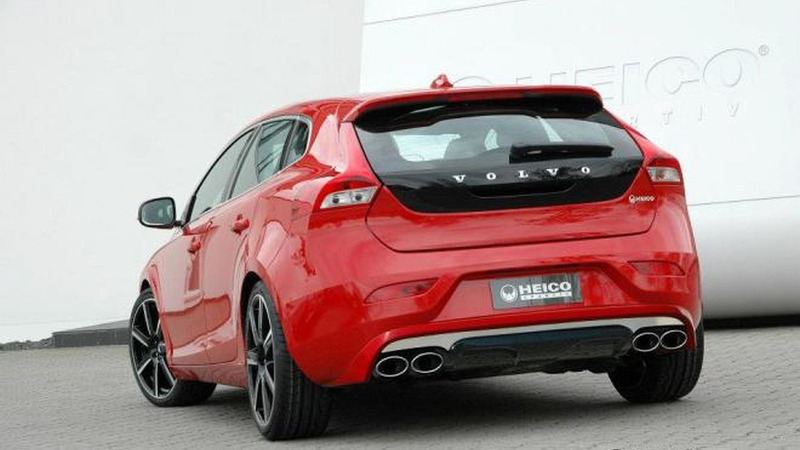 Volvo specialty tuner and motorsports team Heico Sportiv has announced they are working at top speed to meet demand for a tuning package for the recently revealed Volvo V40 hatchback. 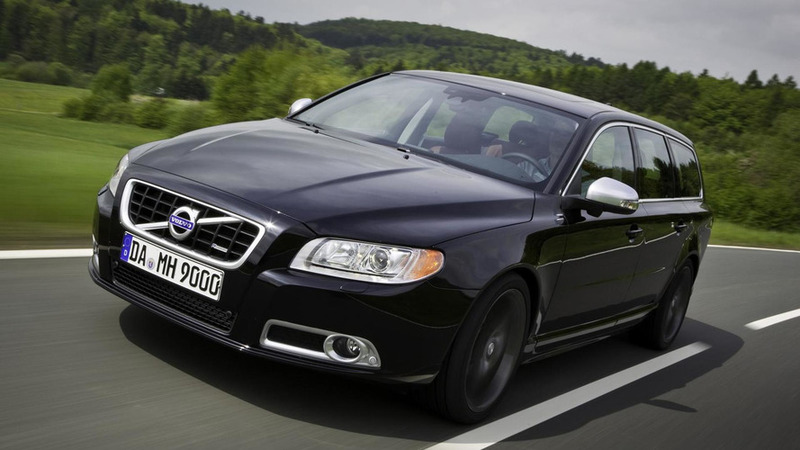 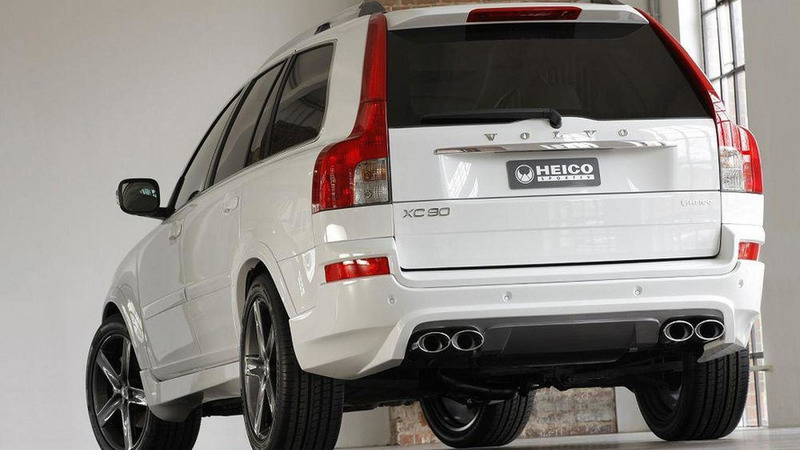 Get all the details of the Volvo V70 T6 AWD R-Design by tuning firm Heico Sportiv inside. 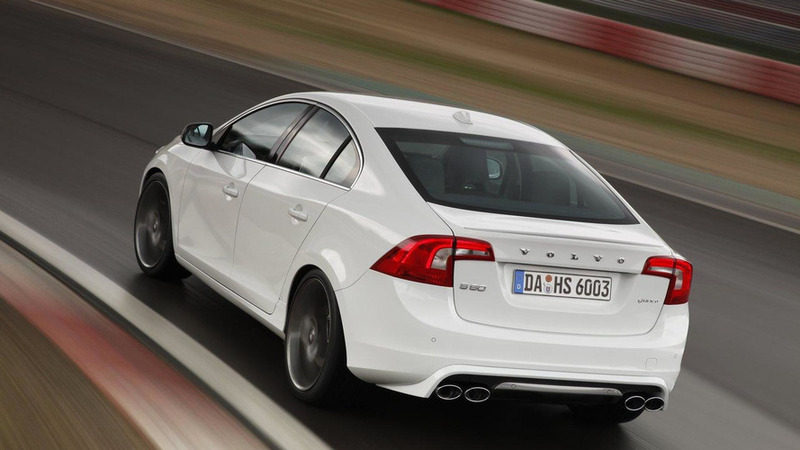 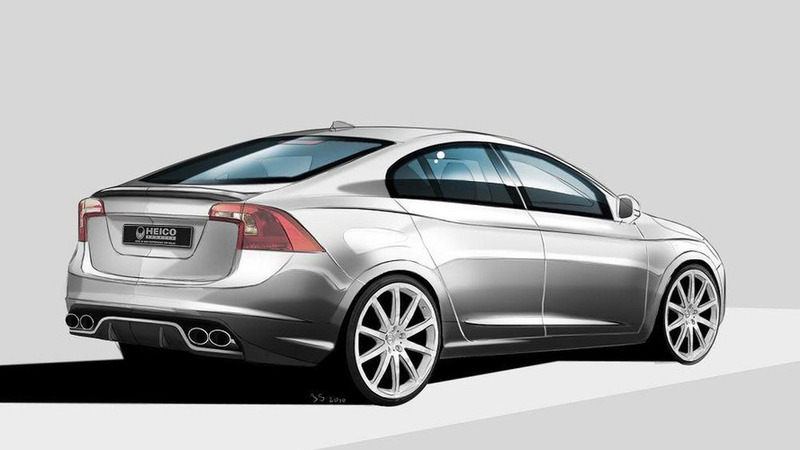 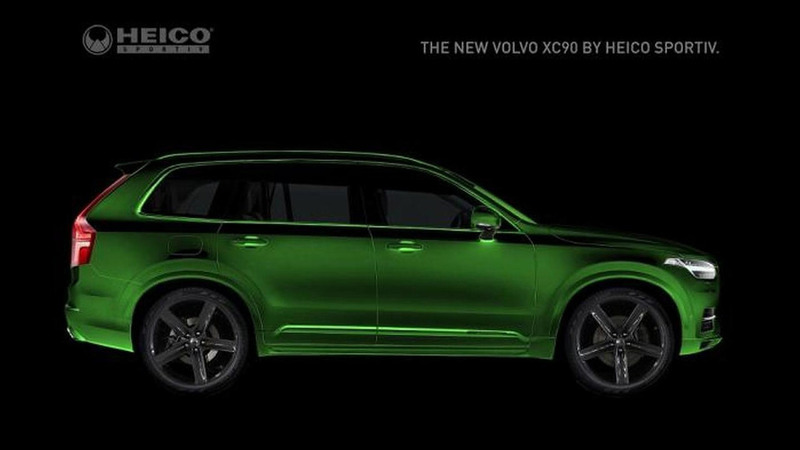 Heico Sportiv has teamed up with Volvo to produce a complete kit for the current C70. 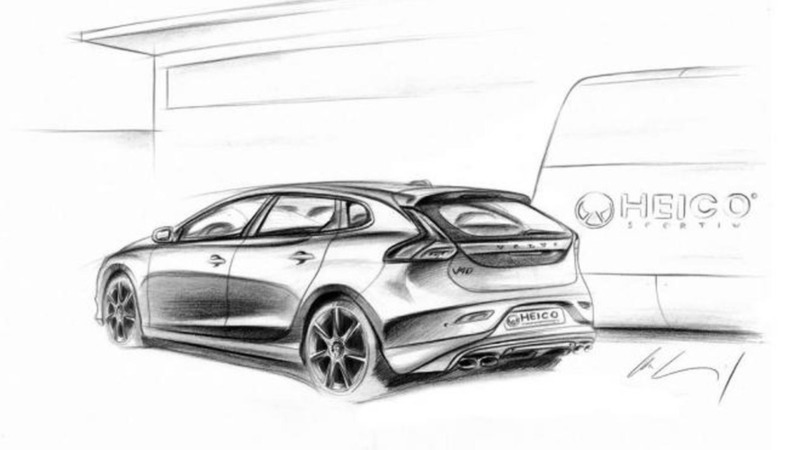 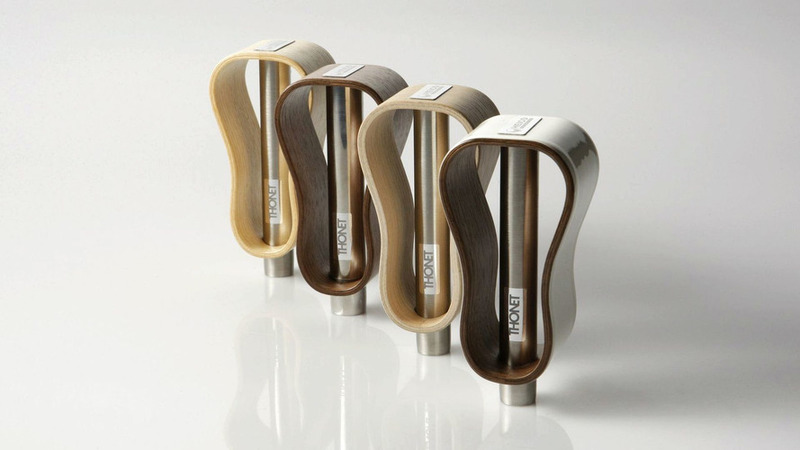 It will be shown in Geneva. 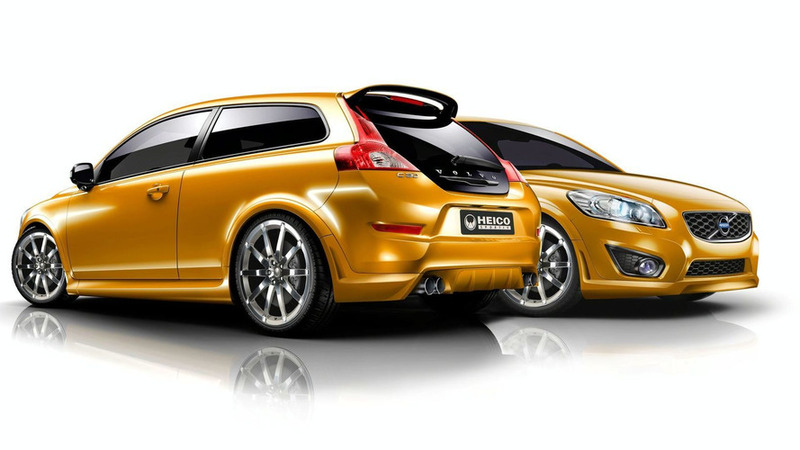 Heico Sportiv offers owners of the facelift Volvo C30 1.6D DRIVe a new power and exterior kit. 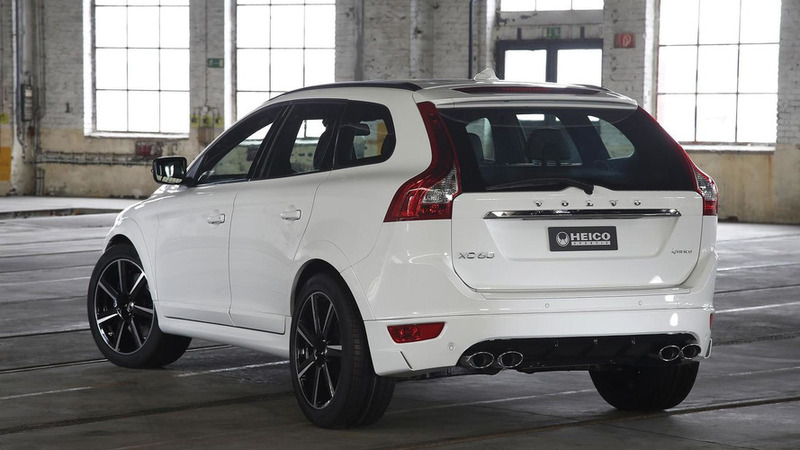 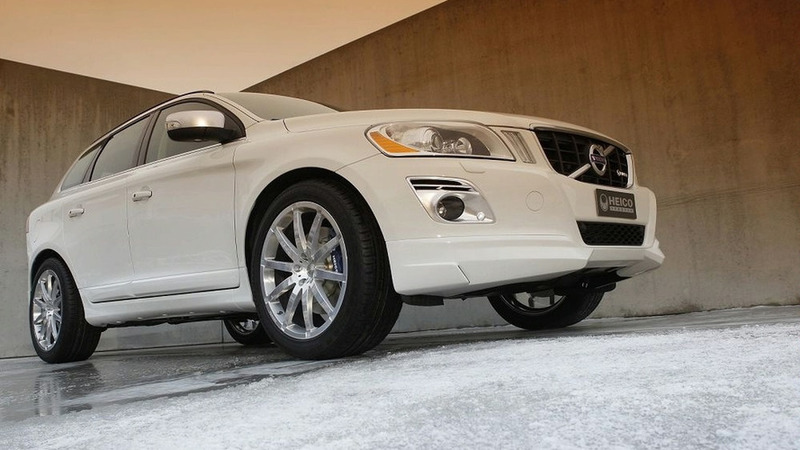 The Heico Sportiv tuning package for the new Volvo XC60 offers body modifications, a lowered suspension and up to 315PS from the turbocharged I6 engine.